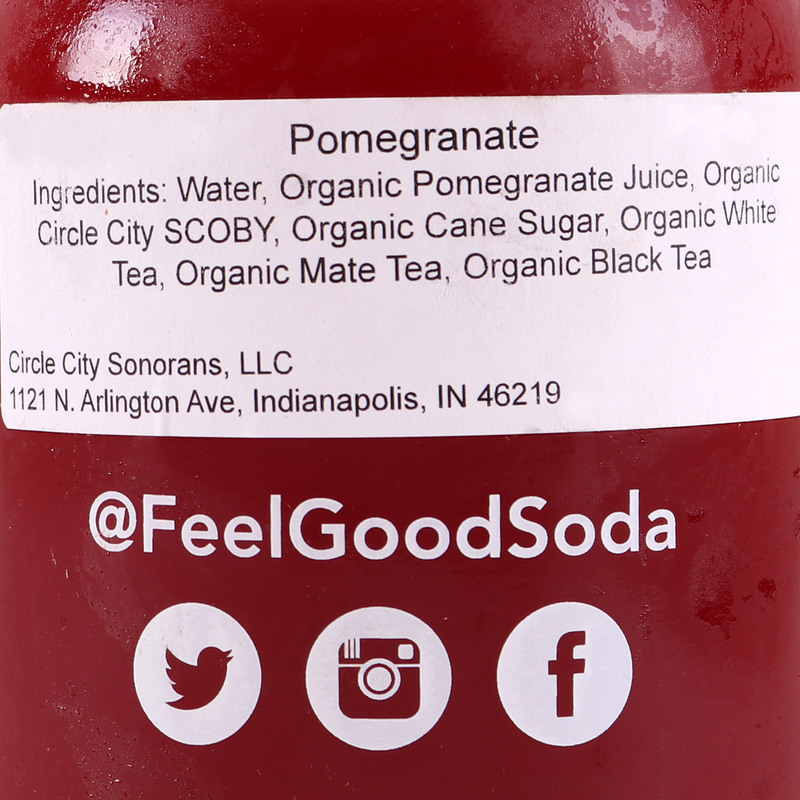 The Pomegranate kombucha is brewed with organic, never from concentrate, pomegranate juice. Pomegranates are fruit renowned for disease immunity and other health-boosting traits. The product is a win-win-win for consumers: crisp, tart, and good for you! 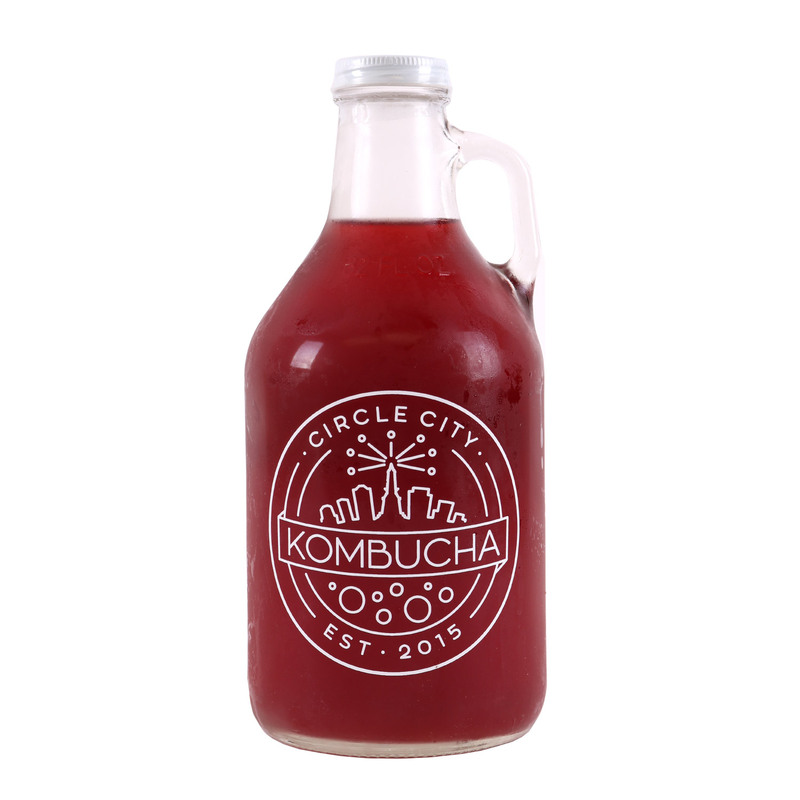 The Pomegranate kombucha is 100% organic, gluten-free and vegan.